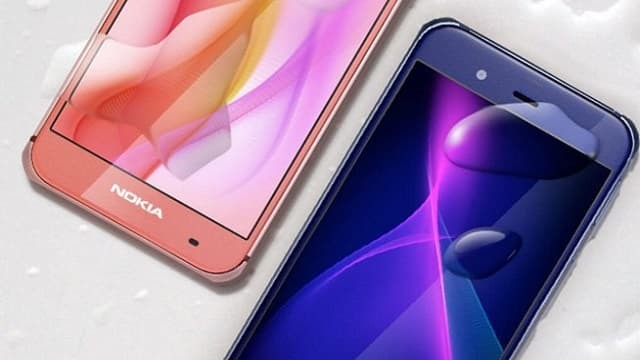 The resurrected HMD Global is all set to announce the newest Android smartphone Nokia P1 that is definitely going to hit the most sought-after smartphone-list of 2017. Rumor has it, the phone will be in the spotlight at MWC, 2017 with all eyes on its latest clone-tone inspired by the Japan-based Sharp Aquos Xx3 model. A recent note also reveals the phone might have an attached price tag of $800 or $950 offered on 128 GB and 256 GB variants respectively. So knocking off the intro, let us get down to the base. As it is said, it’s an android phone just like Nokia 6 and boasts of the latest Android 7.0 Nougat OS. The Nokia P1 features a 5.3-inch 1080p IGZO display, guarded by a Gorilla Glass 5 protection layer. Powered by Octa-Core Snapdragon 835 processor with Adreno 540 GPU the phone seems to bear a phenomenal RAM of 6GB. The gadget also comes equipped with an external mircoSD card of 256 GB. Housing a 3500mAh battery with Quick Charge 4 specification, it should give a decent standby time. Camera wise, the Nokia P1 boasts of a Zeiss-certified 22.6-MP gargantuan dual-tone LED Flash coupled rear camera with the capability of 4K video recording. The phone also sports a selfie camera about which no specification has been revealed yet. Featuring an IP55 / IP57 standards, the new gadget promises water and dust resistance. Talking about its connectivity, the same third party source reveals that the offerings match with the contemporary specifications including 4G LTE, dual-band Wi-Fi 802.11ac, Bluetooth 4.2 LE, GPS. Referring to the source, it is evident that the company has gone forward with the newest launch owing to the success story of Nokia 6. Now that you know it already, we can blow further rounds of speculations from here on.